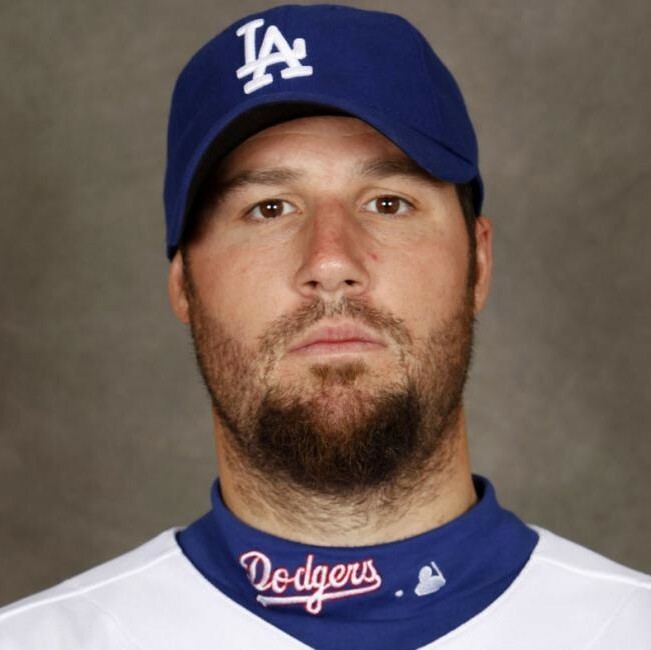 Eric Gagne is a former professional baseball pitcher. After signing with the Los Angeles Dodgers of Major League Baseball as a free agent in 1995, Gagne began his career as a starting pitcher. After he struggled in that role, the Dodgers converted him from a starter to a reliever, where for three years (2002–2004) he was statistically the most outstanding closer in the game, winning the Cy Young Award in 2003. During that period, he set a major league record by converting 84 consecutive save opportunities. The phrase "Game Over" was heavily used by the Dodgers and the media in connection with his appearances to finish close games. Gagne also played for the Texas Rangers, Boston Red Sox, and Milwaukee Brewers.